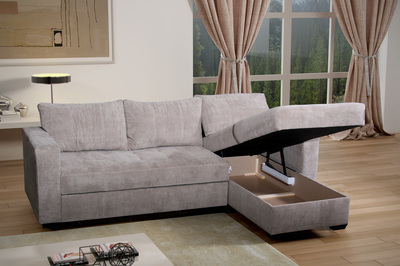 ​The Florida sofa bed is a pull out sofa bed. This is a pocket sprung sofa bed. The storage is a lift up and down mechanism. 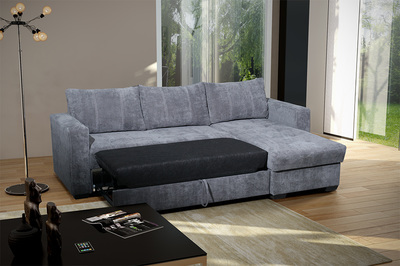 The sofa is made from quality wood.